We are a locally owned and operated company dedicated to providing our customers in Nova Scotia with pure filtered drinking water while being environmentally friendly. 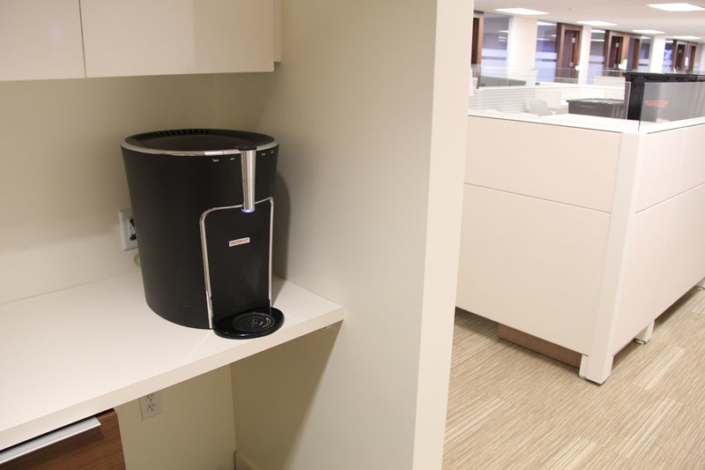 Our goal is to help change the way people drink and enjoy their water by delivering innovative bottle-less systems that are safe for your and the environment. 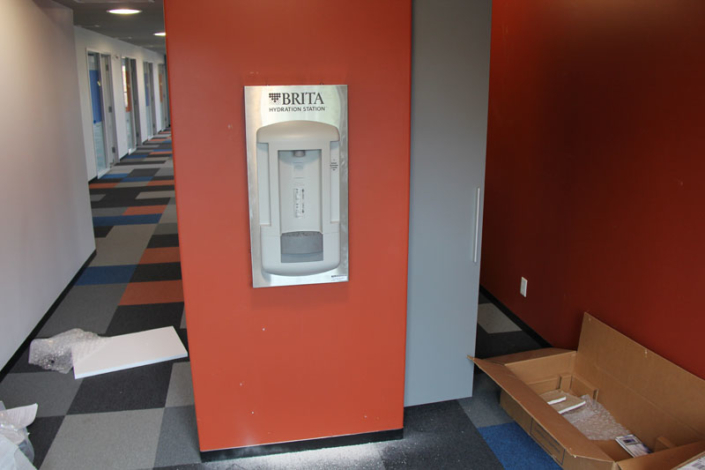 For years we have been the right solution for bottled water problems in homes, offices and universities. So why go bottle-less? 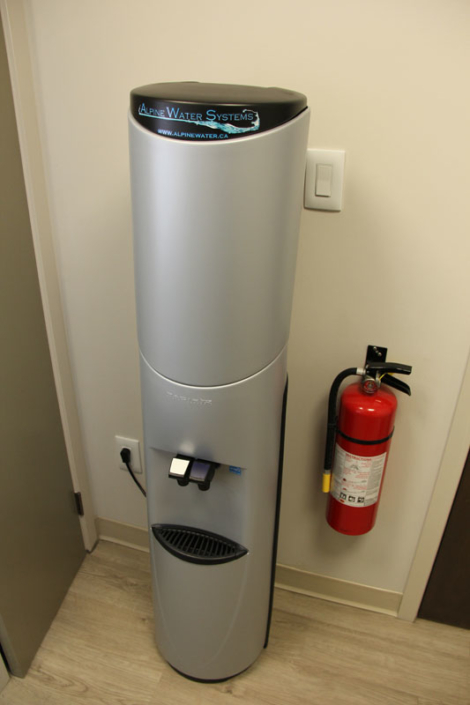 We invite you to explore our website and find out the many advantages our systems provide over bottled water. Hear what some of our customers are saying.